If you suffer from excess skin around your eyes making you look tired and giving a baggy appearance, eyelid surgery can help you achieve natural looking results. It’s important to avoid an overdone look. In your consultation, I can show you photos of various results for men and women ranging from 40 to 80 years of age and how we can achieve a natural improvement in your heavy upper and lower lids. My most commonly performed facial procedure is upper eyelid reduction. 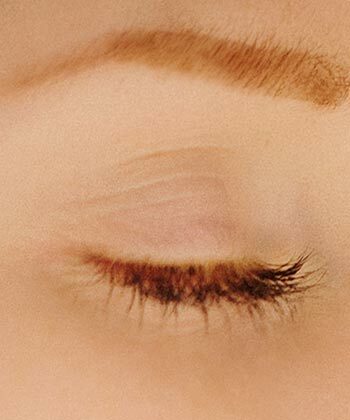 If you have excessive skin falling forward on your eyelids, not only can it create a tired look and “crepey” skin, it can be as severe as partially obscuring your vision. Upper eyelids are also prone to premature ageing. The procedure for upper eyelid surgery (also known as Upper Blepharoplasty) involves an incision that is hidden is the new “fold” of the lid. With my extensive experience, I know how much skin or fat or both to remove (or not) and where the new fold should be positioned. For less dramatic cases, we can also do some cosmetic tweaking to fix “crepey” skin. 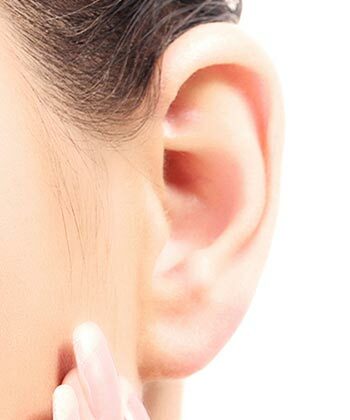 This procedure provides very natural looking results, with a concealed scar. Your recovery is quick so you can get back to what you love doing. And with minimal risks it’s an easy way to refresh your look. If you have baggy skin on your eyelids, contact Southbank Plastic Surgery Centre for how we can help you today. 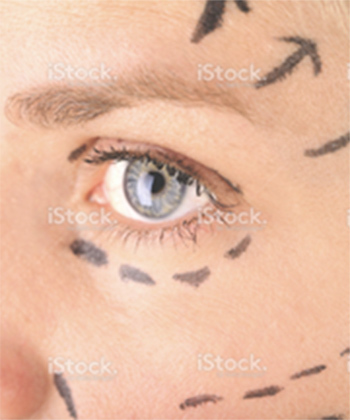 Lower eyelid reduction tends to be a much more complicated procedure than upper eyelid reduction. Patients generally have a longer recovery period with a slightly greater risks. This procedure is usually performed for “fat-bags” under the eyes or sometimes just loose, wrinkled skin. In some cases it could be for both reasons. This premature ageing can make you look more tired and older than you really are. 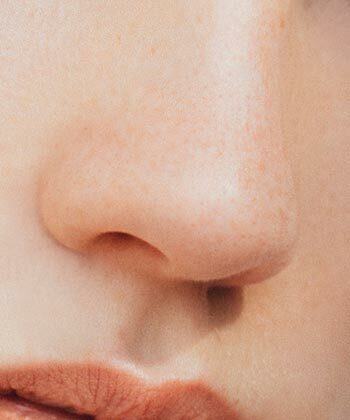 One option is fillers which can help make the lower eyelids look less puffy. But we will discuss your options at your consultation when you book. If the problem is only “fat bags” of the lower lid, and the skin is good, an incision can be made on the inside of the lid. While lower eyelid surgery (Lower Blepharoplasty) is much more complicated and the recovery is longer, as gravity and muscle action fight against the healing tissues, we can still achieve fantastic results. 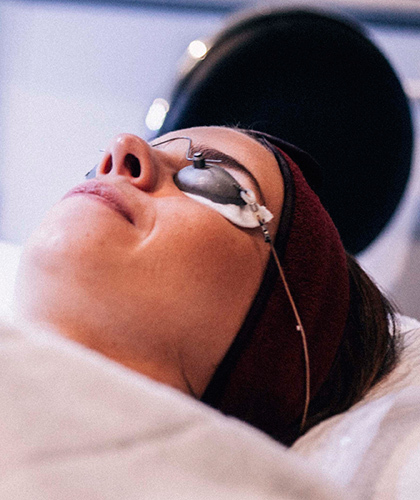 If you’re tired of the baggy look in your upper or lower eyelids – or both – contact us today to book a consultation to discuss the best option for refreshing your look.